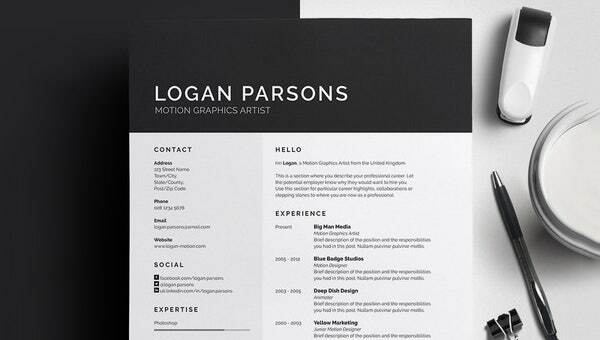 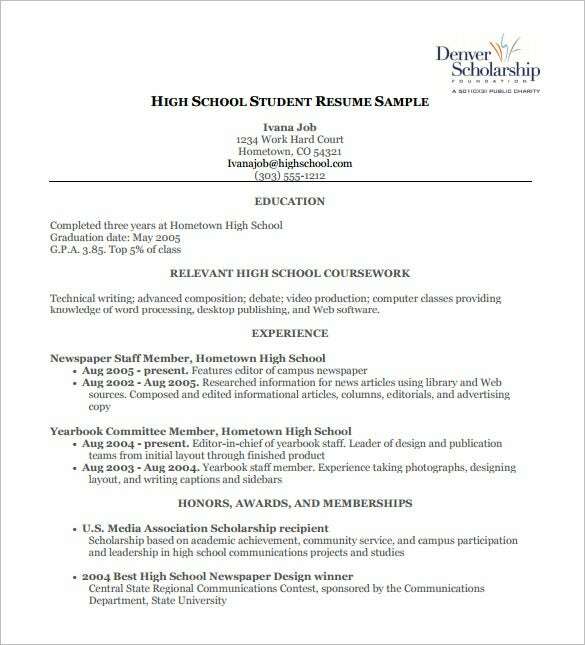 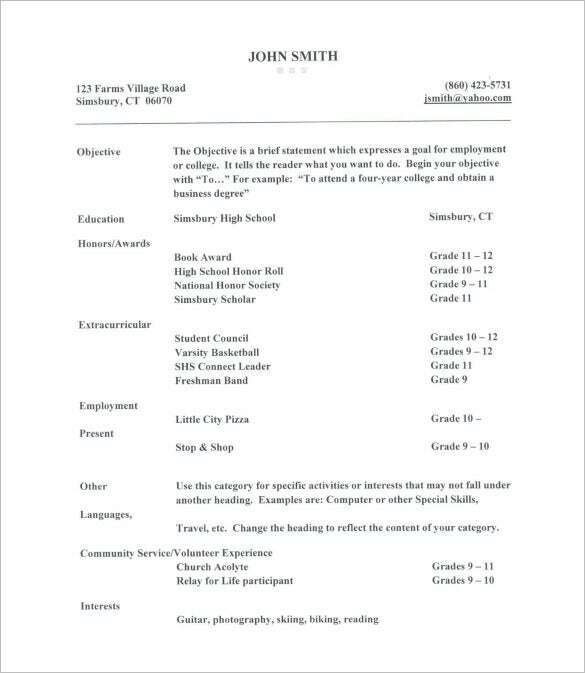 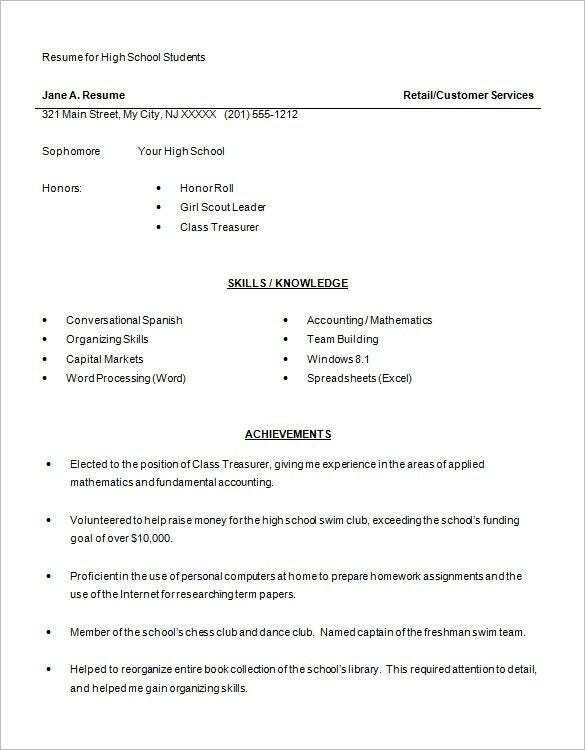 High School Resume Template – 9+ Free Word, Excel, PDF Format Download! 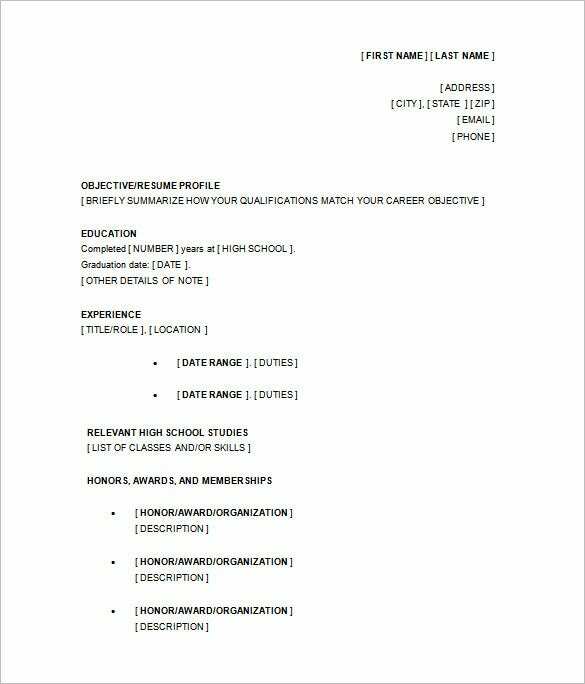 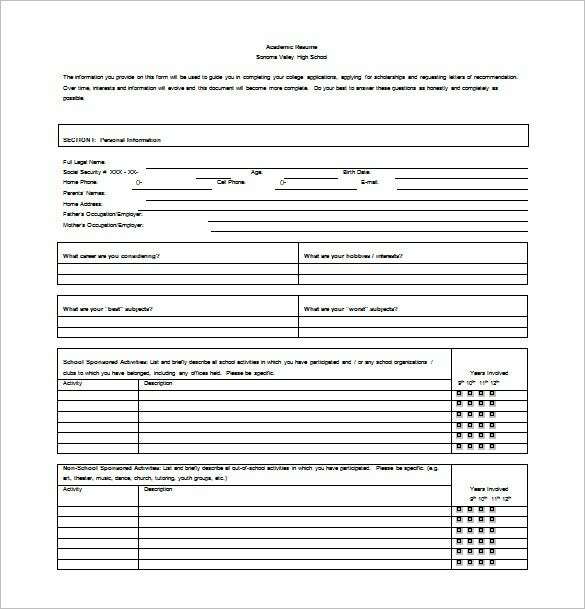 For all students who will be in high school or needed to transfer to another university for secondary degree of level, they must have a strong Combination Resume Templates for them to be easily recognized and accepted in their desired particular educational institution. 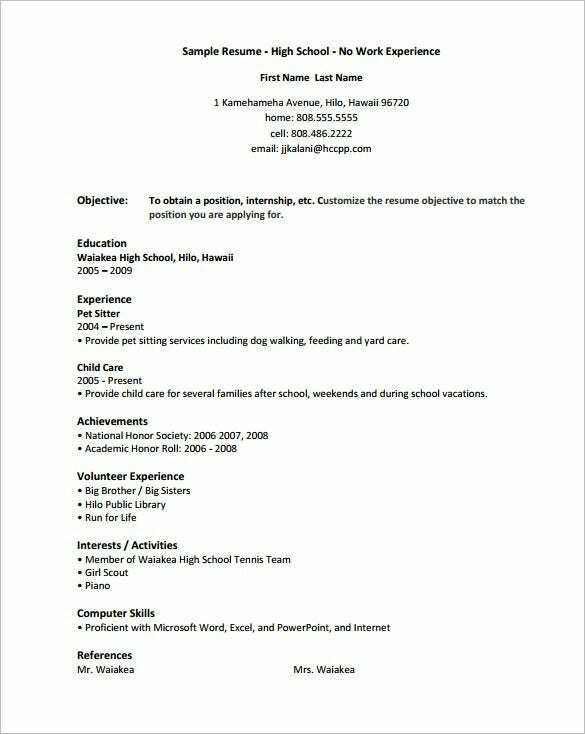 Students can make a great resume using a school resume template that can be presented in Microsoft word. 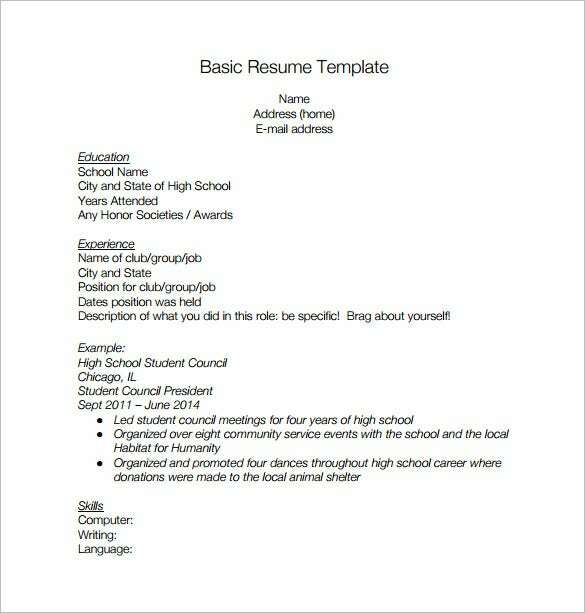 The program offers a lot of features that will help you in creating a resume application. 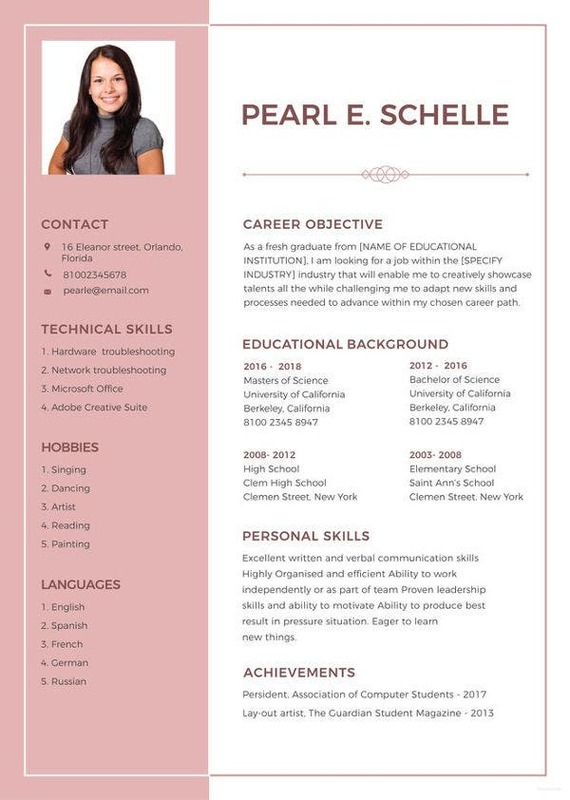 There are different types of Free Resume Templates and format that vary as per an individual’s needs and preferences. 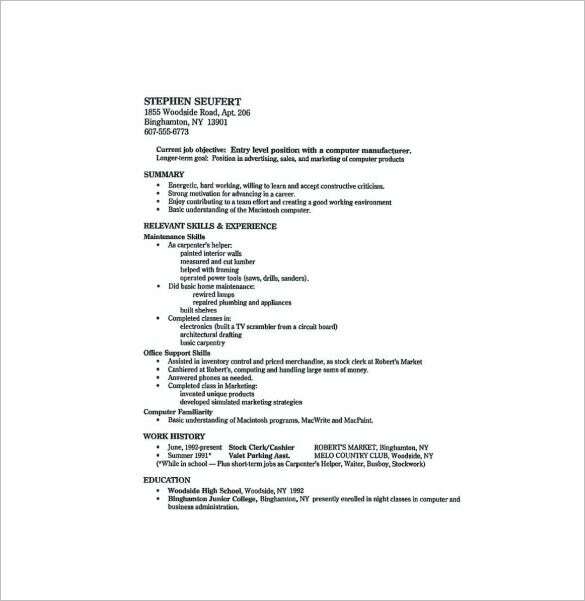 What is important is you know what to state in your resume to become enticing in the eyes of the reader. 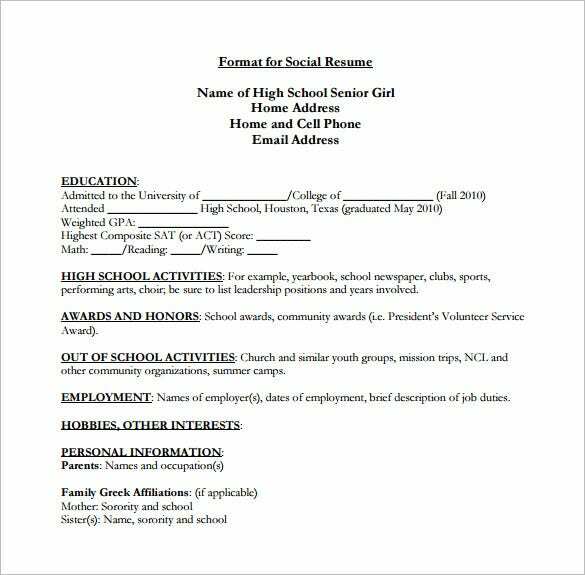 Using a template is helpful for it can be a basis for creating your own and serves as a convenient way of making an effective resume.